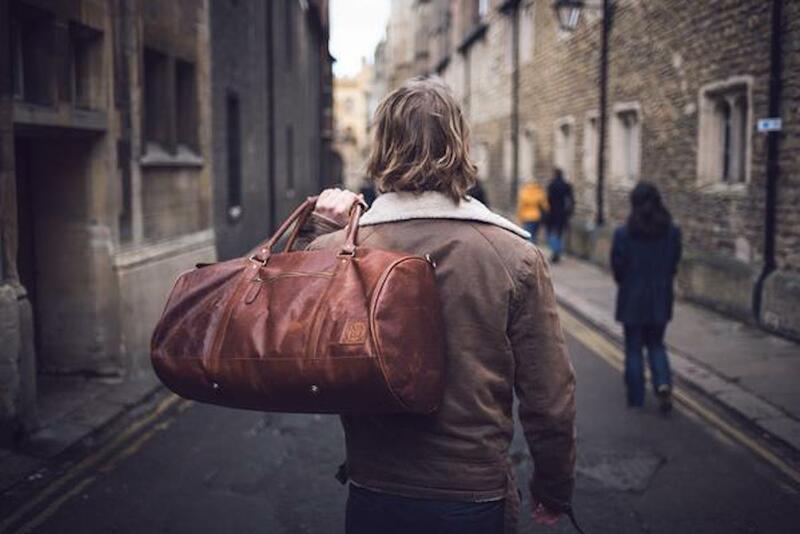 Go away for the weekend in style with the Mahi Leather Classic Duffle Bag, which combines practical features with a traditional appearance. 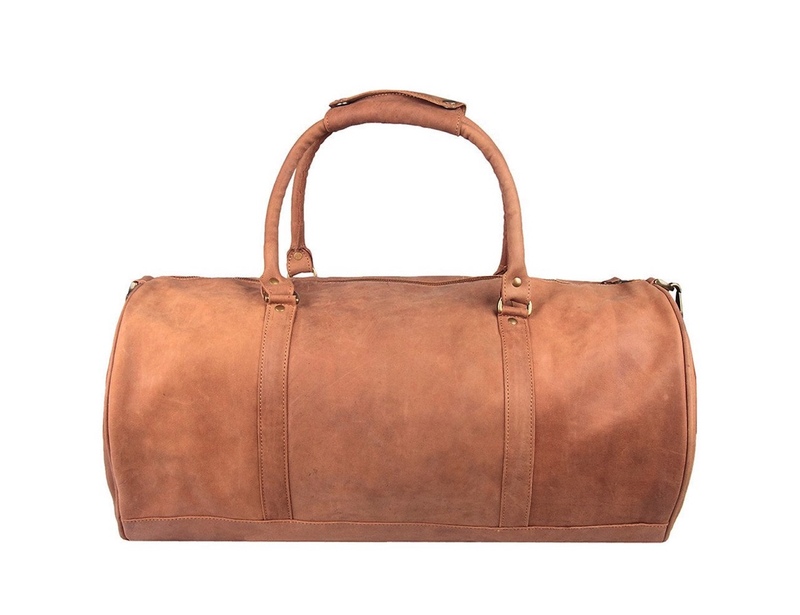 Go away for the weekend in style with the Mahi Leather Classic Duffle Bag. 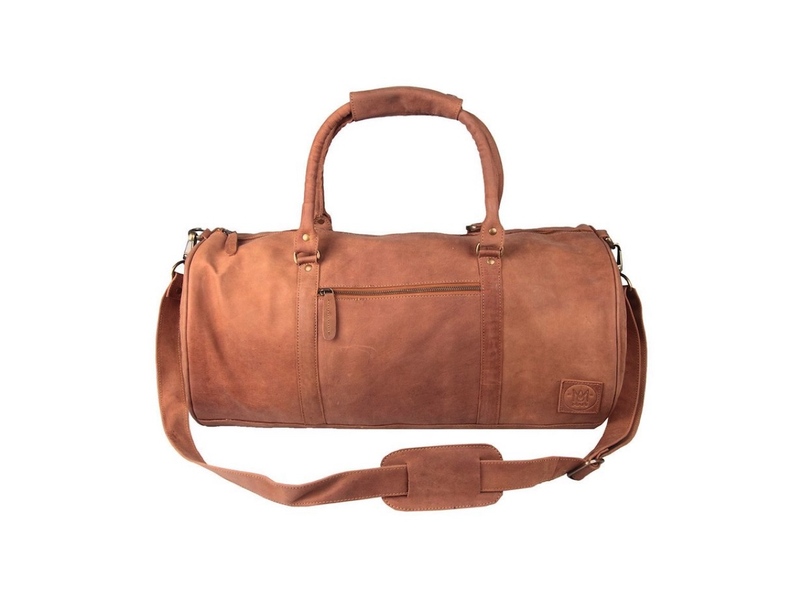 Combining practical features with a traditional appearance, the Classic Duffle features a 100% suede leather exterior. 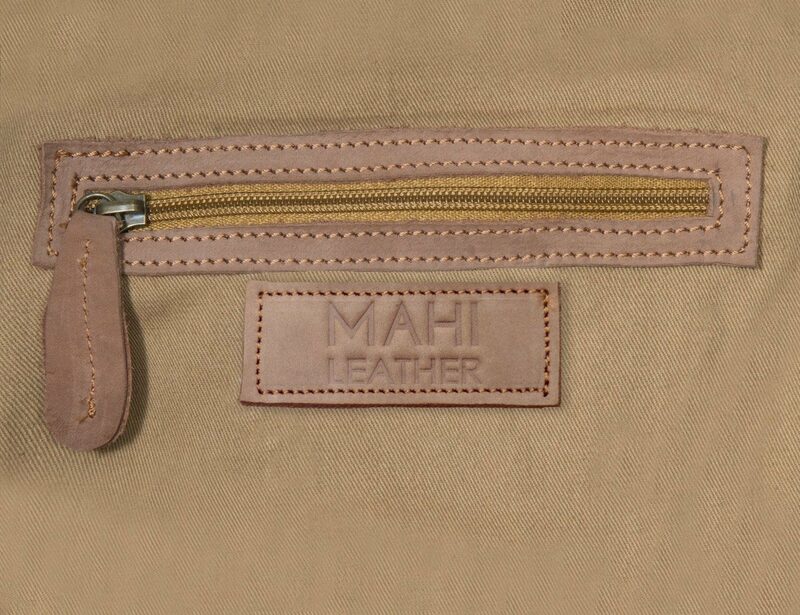 Likewise, it comes with a 100% cotton lining interior to protect your belongings. 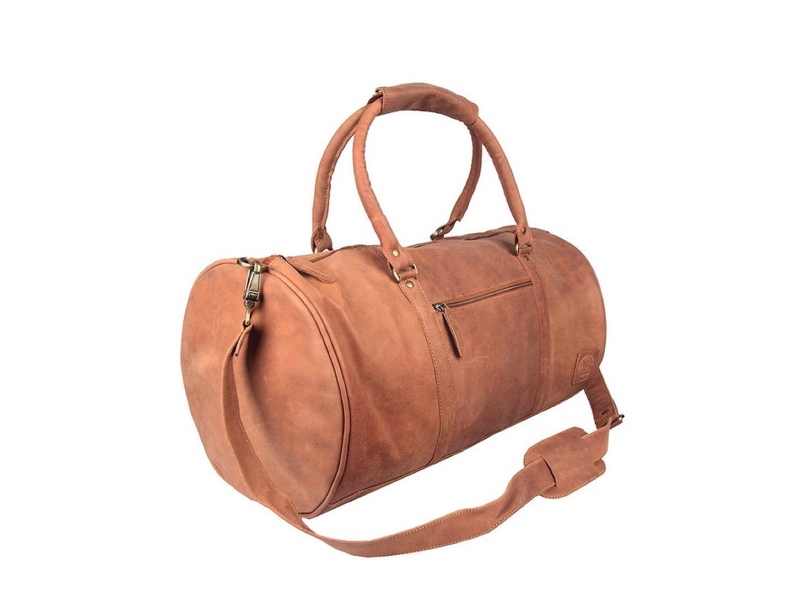 Featuring a unisex design, the Classic Duffle is the ideal size for an overnight or weekend trip. 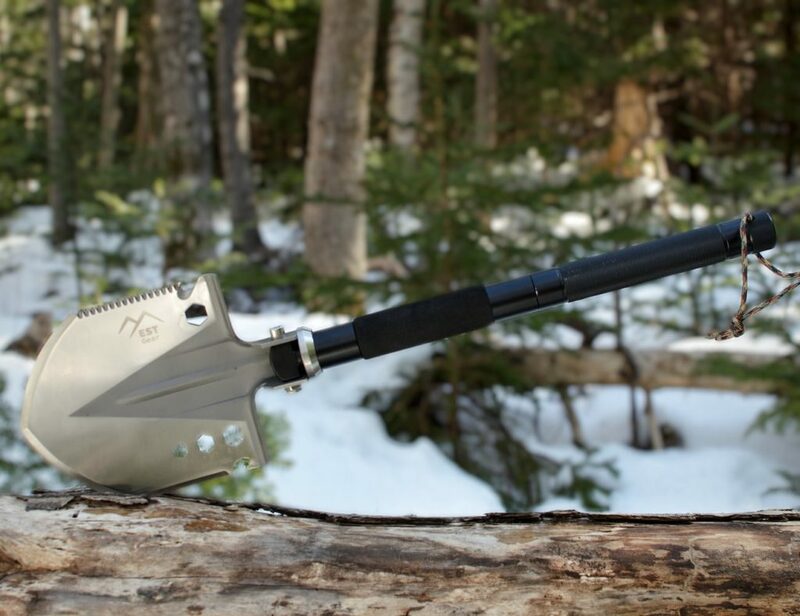 Additionally, the duffle bag includes four brass studs on the base so you can easily set it on the ground. 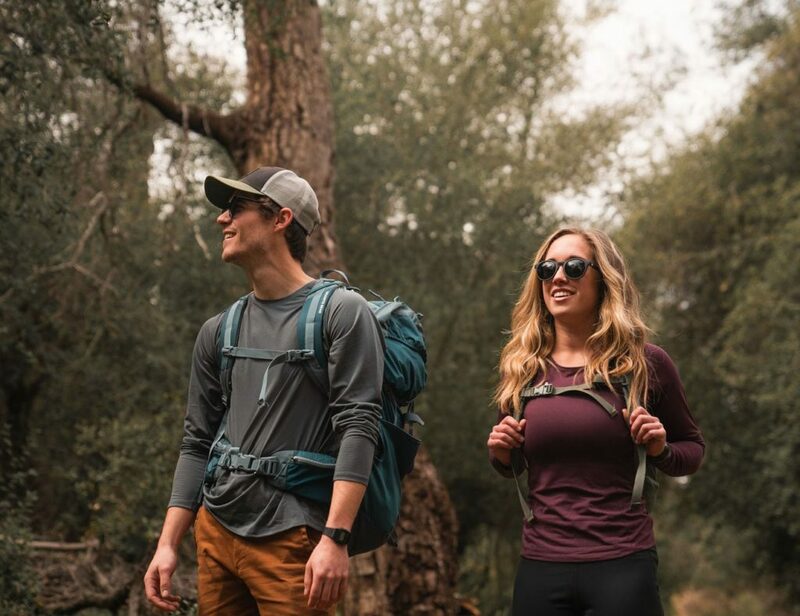 The front zipped pocket offers quick and convenient access to your essentials. Similarly, the smaller interior zipped pocket is suitable for your valuables. 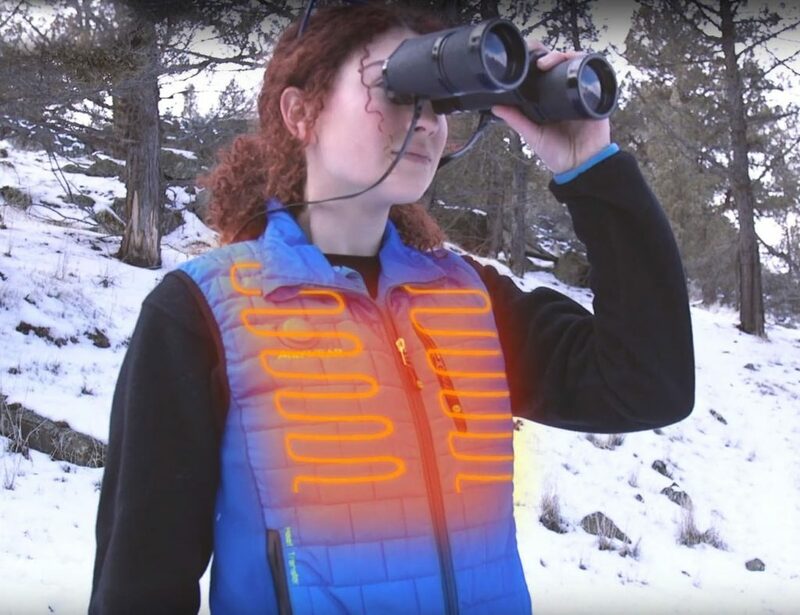 The extendable and detachable shoulder strap provides extra padding so you can comfortably wear it for long periods of time. 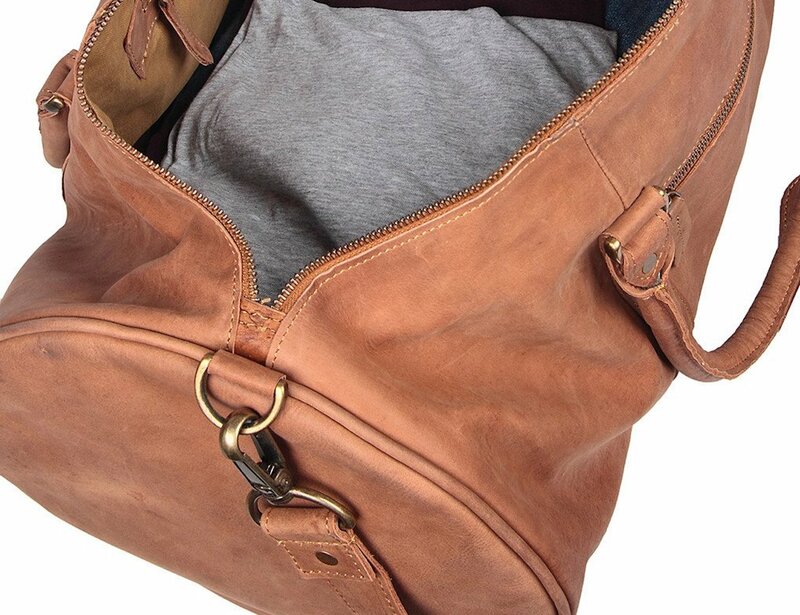 The Classic Duffle also has leather grab handles for a better grip.